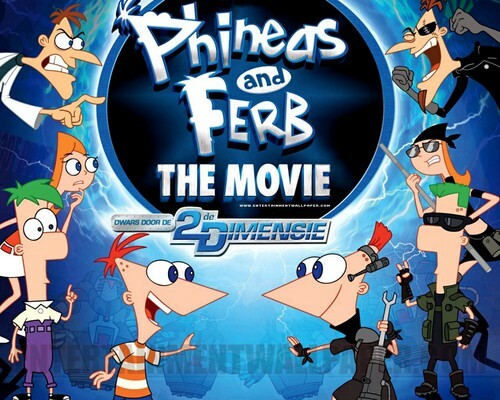 Phineas and Ferb The Movie. . HD Wallpaper and background images in the ফিনিয়াস ও ফের্ব club tagged: photo.